While a generous free drinks policy at a well-stocked bar has power to make wedding guests very happy by itself, you can make your bar better with a bit of hoopla and imagination. 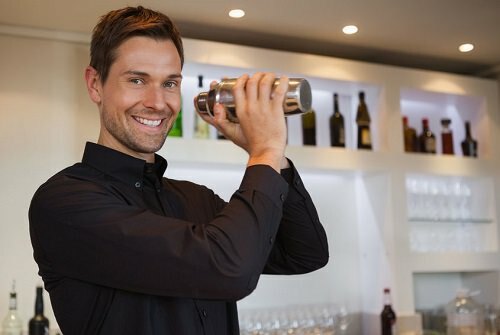 For the hoopla part, you can find a bartender who knows how to put on a great show. You could also ask your bartenders to create great, experimental creations. Your guests will be impressed.